Muffins are small cakes, although not especially sweet and gernally without decoration. They usually have a cylindrical base, a rounded top, and often contain raisins or berries (for example blueberries or cranberries). 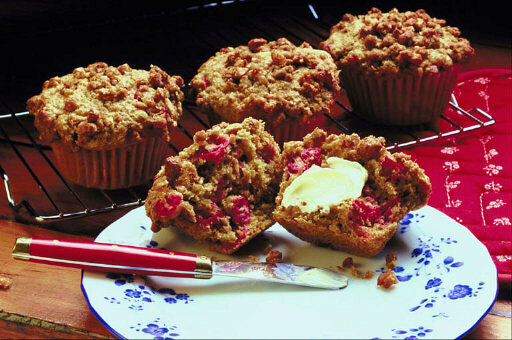 Muffins are most often eaten as a breakfast dish.